All our online payment processing solutions have secure online applications so you can apply online 24 hours a day, 365 days a year. However, please be aware that even though we will still be receiving and processing online applications, we will be running a reduced workforce from the 22nd December to the 3rd January. Therefore any that we receive over the festive period may have a delay in processing. 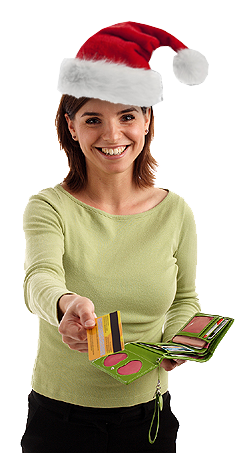 Please be assured that we will be offering support for all live merchant accounts and payment gateways. Telephone numbers and other support contact details can be found on your original welcome email and integration information.